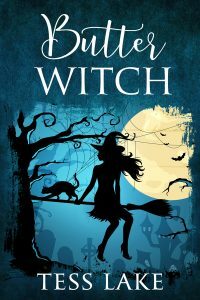 Book #1 of the Torrent Witches series now available at Amazon! I’VE read 3 of the torrent witches, waiting for the next one. They were great, thank you . Please let me know as soon as book 7 is available ! Just love this series ! Absolutely! I’m about 1/3 of the way through writing the next one – Love Witch!